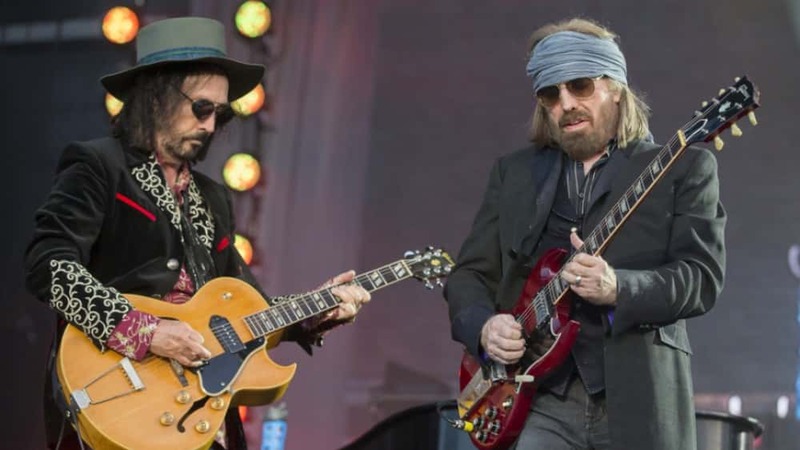 The Heartbreakers recorded and toured with Tom Petty for decades, and since Petty’s death last year from an accidental overdose of prescription painkillers, Heartbreakers Benmont Tench and Mike Campbell have been working with Petty’s widow, Dana, his daughter, Adria, and recording engineer Ryan Ulyate to put together the upcoming four-disc box set An American Treasure. The collection includes original recordings of some of Petty and the Heartbreakers’ biggest hits, as well as demos, outtakes and live performances from throughout their career. The box also features 10 previously unreleased tracks.